It's hard to keep up with the latest in clean energy. 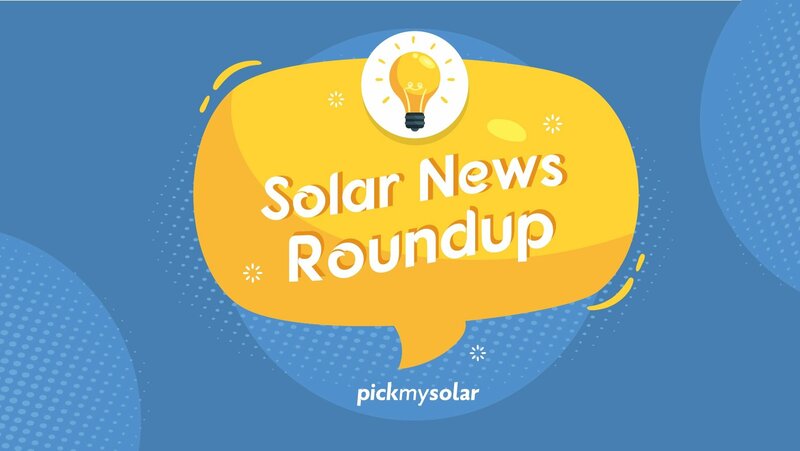 That's why we've launched a new blog series, Solar News Roundup, to present the most important things for you to know. Two University of Michigan projects, working on electricity-generating windows and high-temperature solar power, were recently awarded $1.6M from the Department of Energy’s Solar Energy Technologies Office. This project is developing its organic solar cell window technology from current 8% efficiency to a goal of 15% efficiency, hoping to produce their 50% transparent windows rolls at low costs. - Stephen Forrest, co-founder of Universal Display Corp.
Why do we need an efficient solar cell window? At least 50% to 70% of the energy entering a building is discarded by windows due to a coating to reduce glare and unwanted heat. To make use of this available energy, the researchers are developing clear, flexible, and energy-capturing solar cell sheets that can be used instead of the tinted windows. The researchers estimated that with a 20-year lifetime, organic solar cells could produce electricity at a cost of less than 7￠/kWh, at 15% efficiency. 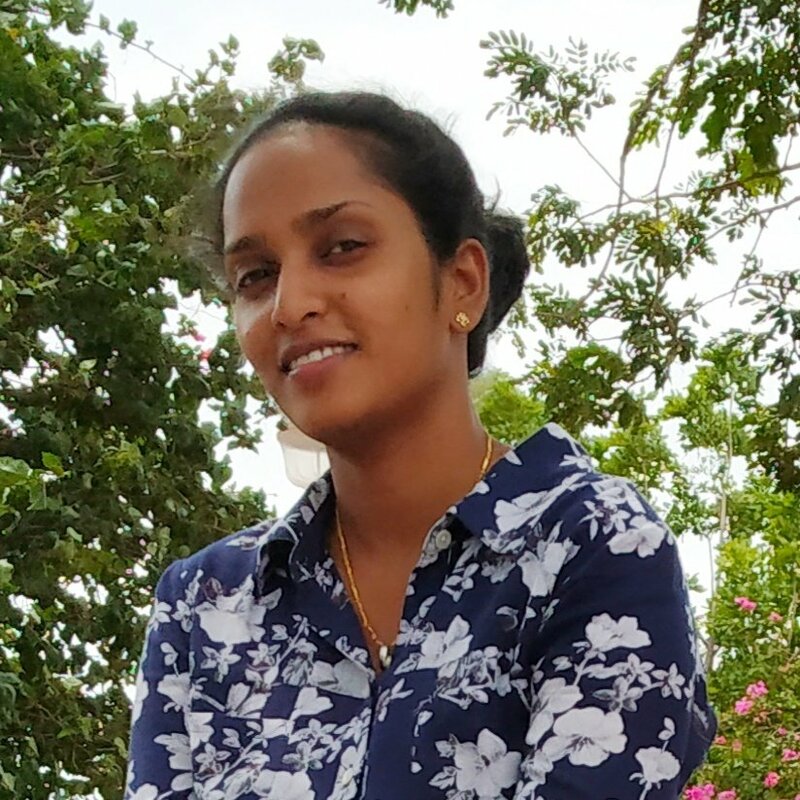 The other grant recipient team is working to create a new solar thermal setup that captures heat at 700 C, stores it, and later converts it into electricity. These researchers were awarded $325,000. UK-based energy storage company, redT, recently installed a 1 MW vanadium flow/lithium-ion hybrid energy storage system at Monash University, Melbourne. The 900kWh vanadium flow machine technology coupled with a 120kW lithium battery is the largest behind the meter C&I storage system to be installed in Australia and the first of its type to be authorized worldwide. Monash is the first Australian University committed to a target of net zero carbon emissions by 2030. By partnering with redT, the University now has a flexible platform that integrates with building management systems, EV charging stations, and energy sharing and trading mechanisms. SimpliPhi, a California based clean energy storage manufacturer, has introduced a year-end “Give Thanks, Give Back” rebate program for installers of their energy storage systems. The company has seen record growth for the eighth consecutive year. So, during the Thanksgiving week, Simpliphi announced a rebate program to thank and support their installers and partners. - Catherine Von Burg, CEO, SimpliPhi Power. These rebates are directly paid to SimpliPhi's installer partners. In October, SimpliePhi relocated its headquarters, manufacturing and R&D operations to a larger facility in Oxnard, CA. This has allowed the company to significantly expand the manufacturing capacity and bring down costs. A recent Wood Mackenzie Power and Renewables analysis finds that the total solar market in five US states with new governors could increase by 17.7 GW if all five pass a 50% Renewable Portfolio Standard by 2030. On November 6, Arizona voters rejected a 50% by 2030 renewable energy mandate and Washington voters refused a carbon tax. However, voters in five states have elected governors who vouched for stronger renewable energy mandates. The report by Wood Mackenzie Power and Renewables has identified renewable portfolio standard (RPS) policies as an efficient way to meet goals laid out in the Paris Climate Agreement. According to the report, the total installed solar capacity will increase by 17.7 GW and wind by 16.5 GW, if all five states pass 50% mandate by 2030. Illinois and Nevada are the states with the most potential. A large population in Illinois is supportive of the new RPS standards. Nevada, the state with the second greatest solar potential is committed to 100% renewable energy. The voters have said yes to Question 6 that called for 50% renewables by 2030. However, Nevadans have to vote again in 2020 to make it a law since Question 6 proposes an amendment to the state constitution. The report also states that solar capacity in Colorado, New Mexico and Minnesota would increase by 1-2 GW to meet a 50% RPS by 2030.